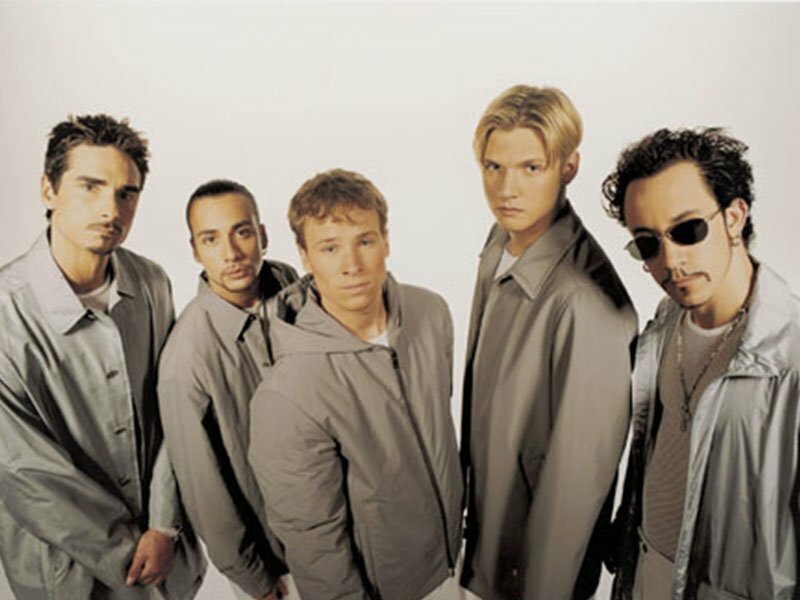 Yes, you read right, Backstreet's back and we are in love! After a five-year break from the music industry, the Backstreet Boys are back with a brand new single. The track is their first single under their new record label and comes after the group celebrated 25 years together. The gents have been enjoying a number of gigs, including their 'Backstreet Boys: Larger Than Life' Las Vegas residency, which has been extended to November. They have also recently taken to the seas with their cruise where they were seen dressing up like the Spice Girls. The new single, 'Don't Go Breaking My Heart', is catchy and a nice new sound for the Backstreet Boys.